HTC Corporation isn’t giving up with the competition yet. They are doing everything possible in order to stay alive in the smartphone industry. Yeah, they are definitely struggling but they are still hanging around. To refresh their 5.5 phablet offering, company has officially launched HTC Desire 830 phablet, the latest one in the Desire 800 Series. 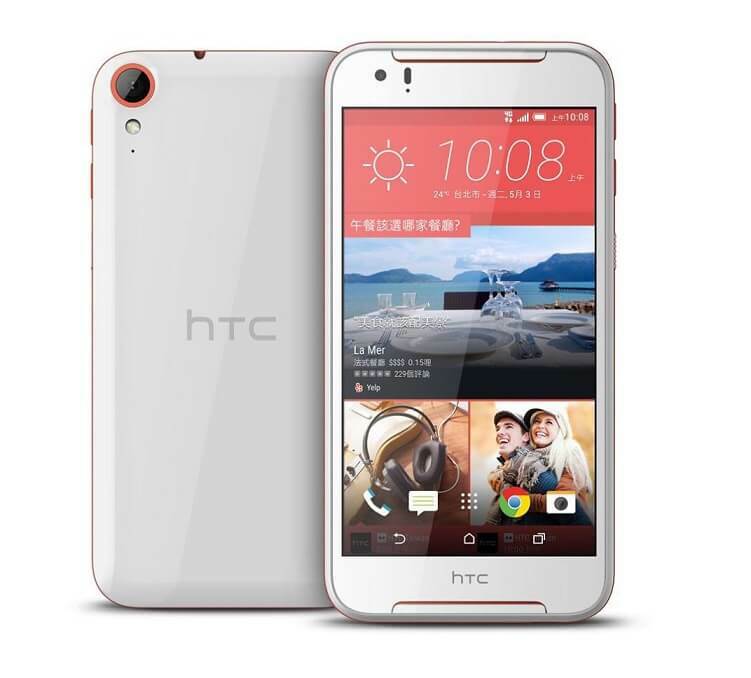 The HTC Desire 830 was announced at MWC 2016 alongside HTC Desire 825 and it features decent specifications alongside decent price tag of $310.